Looking for a new or used Honda ATV for sale? 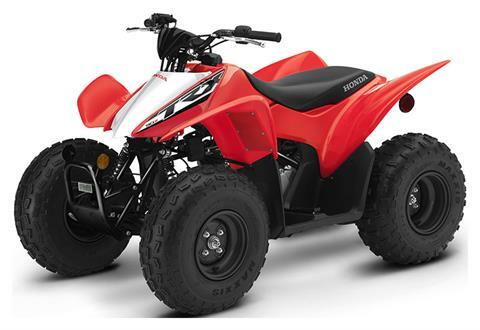 Our inventory moves fast so once you see something, we suggest you jump on it! 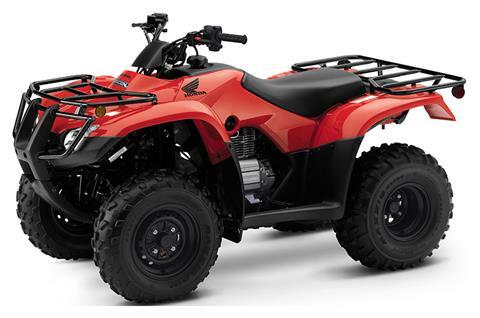 On any given day we sell new & used Honda ATVs which include four wheelers for sale and quads for sale. 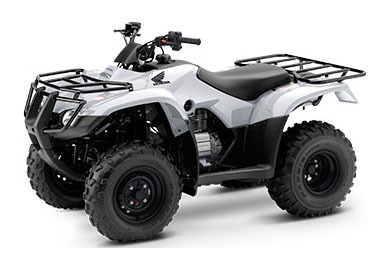 If we don’t have your particular model in stock, we’ll get it! 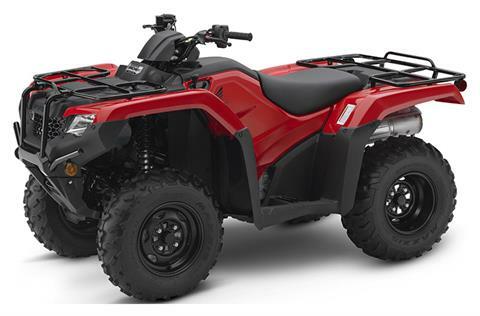 Being a Level Five Powerhouse Dealership, it Honda sells it, we can get it! 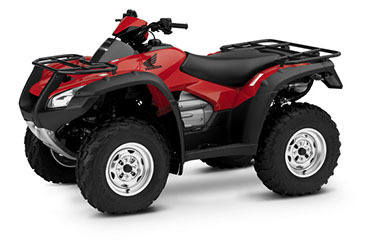 In search of the hottest ATVs for sale? 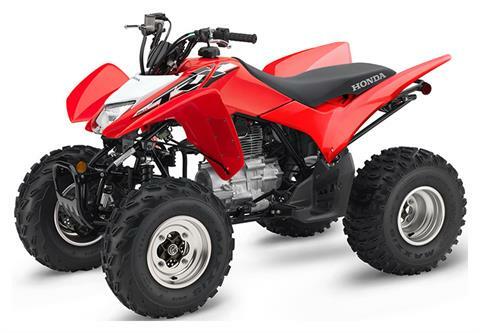 Huntington Beach Honda will carry many different Honda FourTrax models for sale as well as the Honda TRX sport ATV throughout the year. Remember our inventory moves fast so while you may not see it online, that’s because it arrived yesterday and will be sold tomorrow. Call us today or stop by to visit to see what else we have in stock or what we can order for you. Need Financing ? We offer great rates and our team of professionals can craft a loan to suit your needs whether you’ve got good credit, bad credit, or no credit. 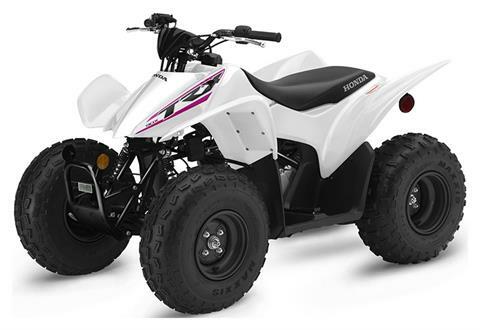 Start by filling our our online finance application and let us get you riding today! Come and visit us today. We’re located in Huntington Beach, California and we proudly service Costa Mesa, Fountain Valley, Garden Grove, Long Beach, and all of Southern California!